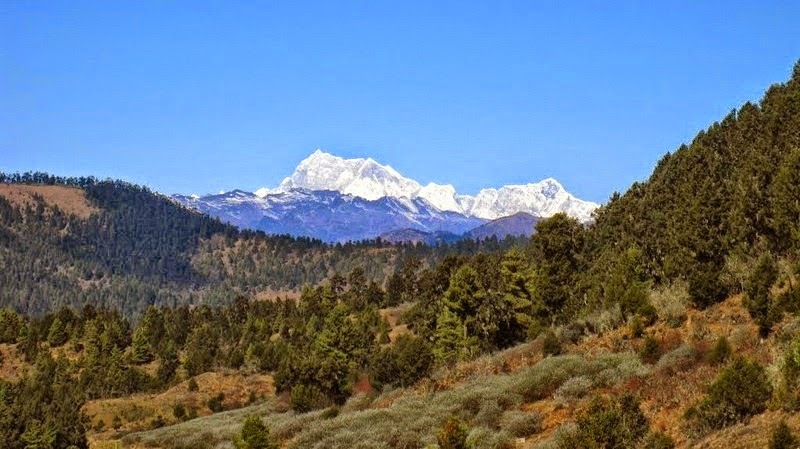 The Highest Unclimbed Mountain "Gangkhar Puensum is the highest mountain in Bhutan, at a height of 7,570 meters. 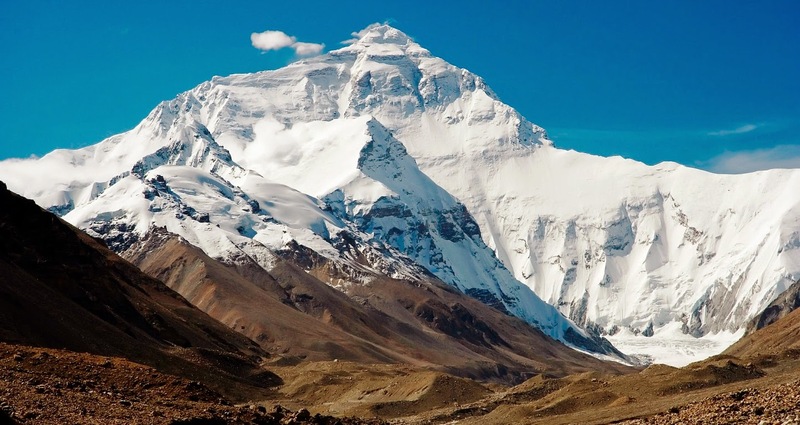 Overall it is the 40th highest peak in the world. 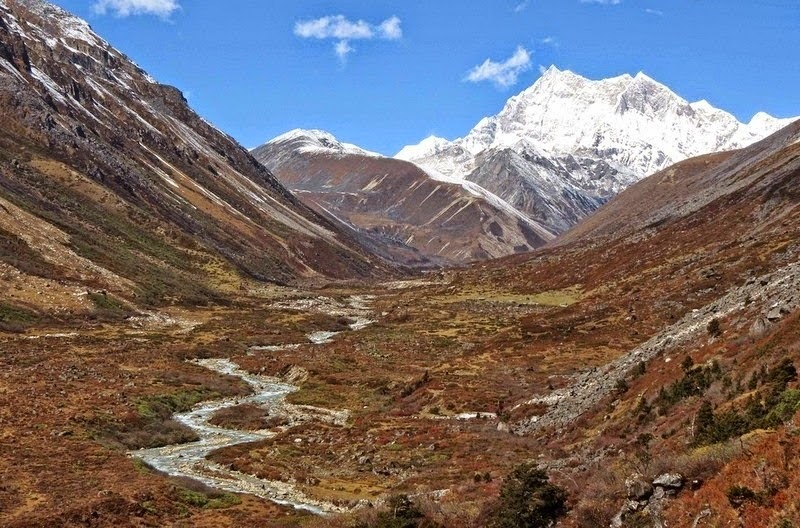 As surprising as it may sound, Gangkhar Puensum still remains unclimbed, particularly when most peaks in the Himalaya have already been scaled decades ago. 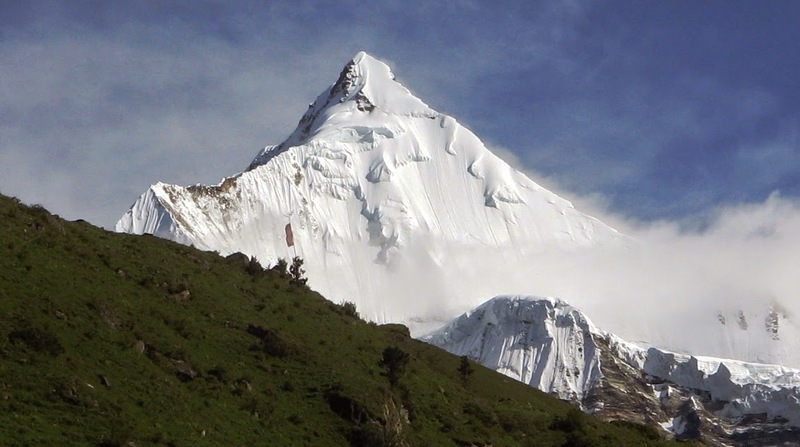 The tall Gangkhar Puensum peak lies on the border of Bhutan and Tibet, though the precise boundary line is disputed. 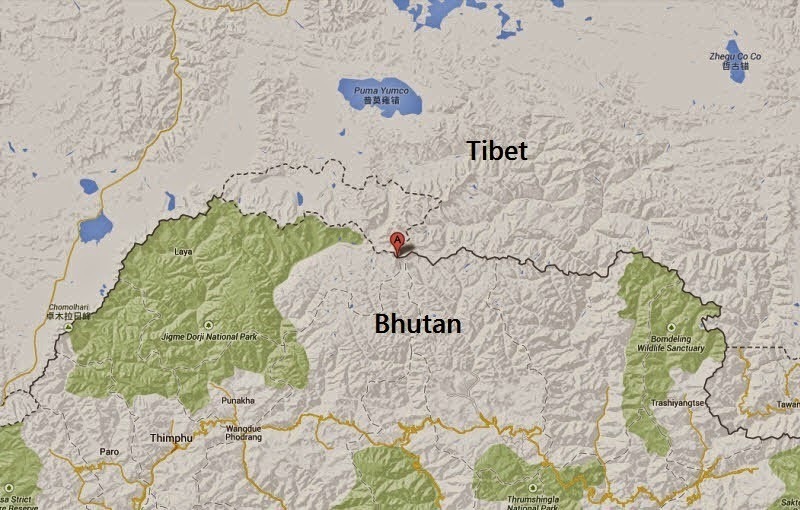 Therefore on the Chinese maps put the peak squarely on the border however other sources put it entirely in Bhutan. In 1922, when the mountain was first mapped and surveyed, maps of the region were amazingly wrong. 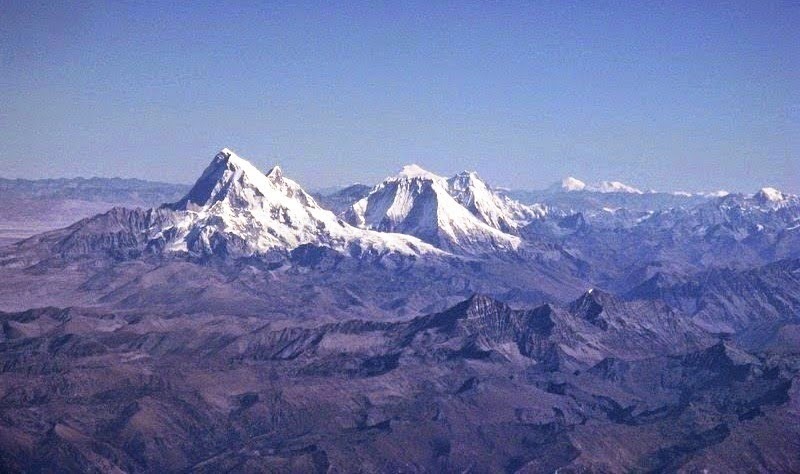 Though until recently, the maps of the region showed the mountain at different locations and marked with diverse heights. 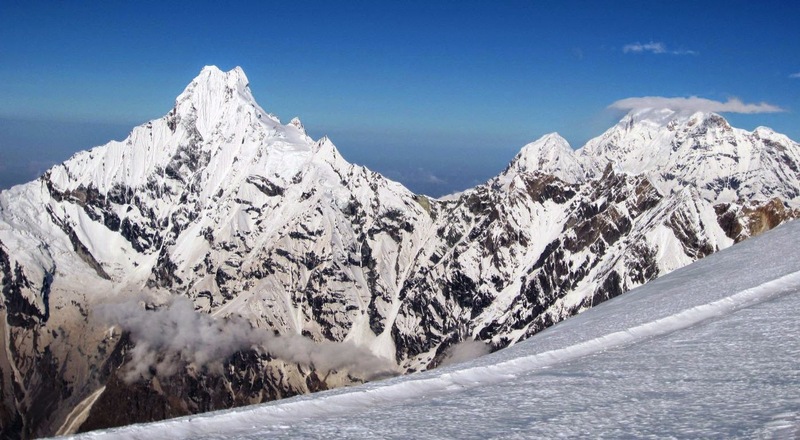 In fact, one of the first team to attempt the summit was unable to find the mountain at all. 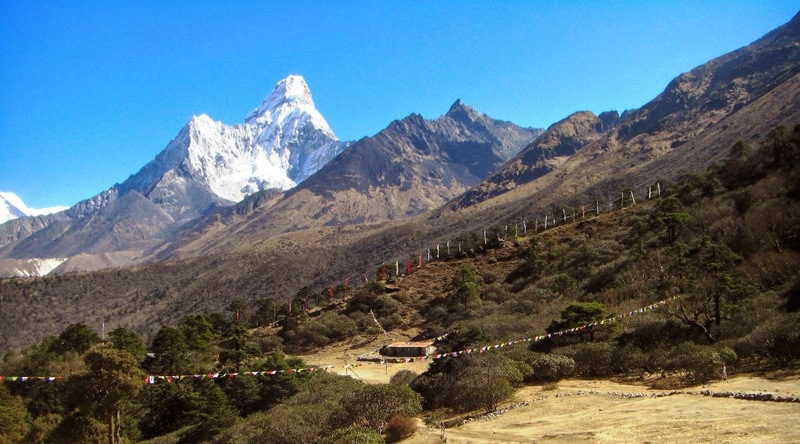 Bhutan opened itself up to mountaineering only in 1983, as they were believed that towering mountains were the dwelling of spirits. 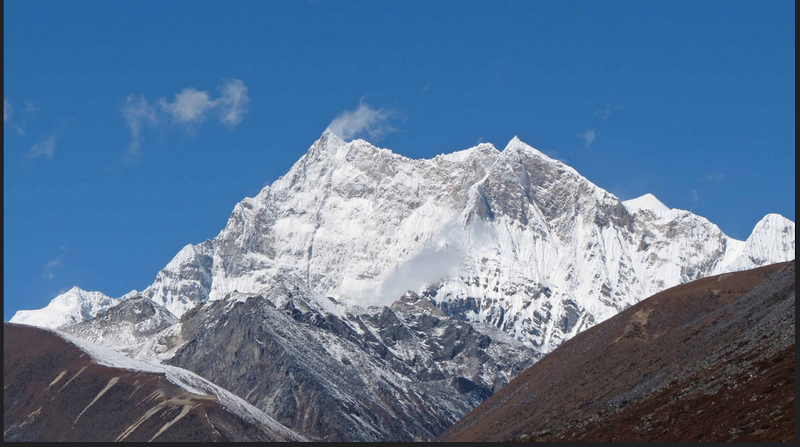 But when Bhutan lastly opened its doors to mountaineering, a series of serious expeditions were taken place. 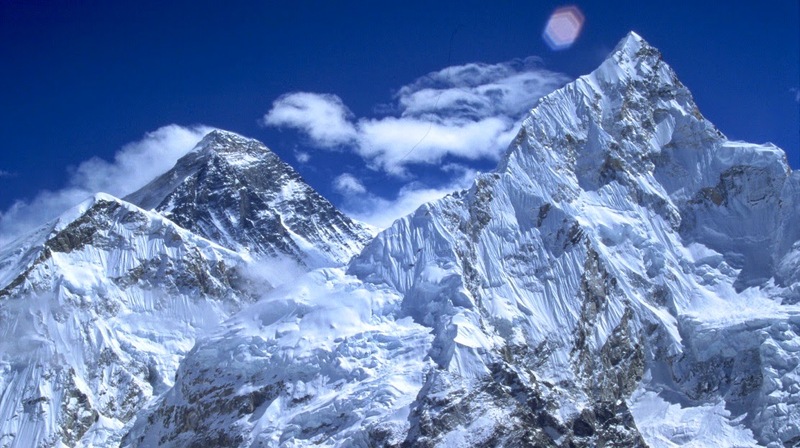 However in between 1985 and 1986, 4 attempts were made, but all efforts ended in failure. 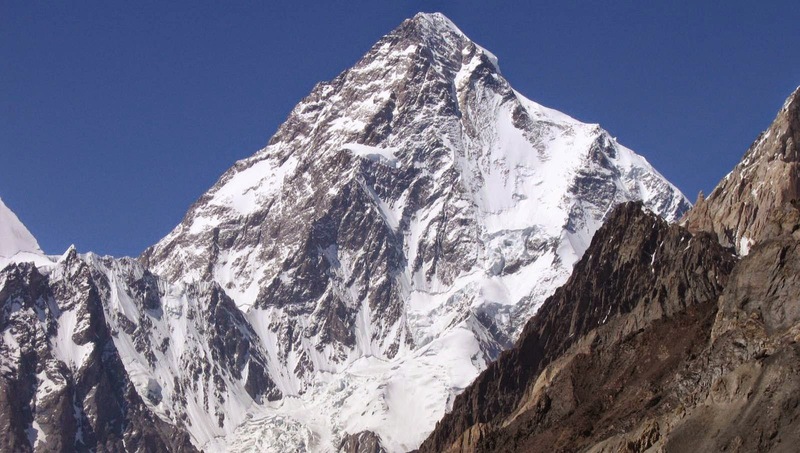 The decision to allow mountaineering as a commercial pursuit didn’t last long. In 1994, the government forbade climbing of mountains higher than 6,000 metres out of respect for local spiritual beliefs, and since 2004 mountaineering in the country has been banned completely. 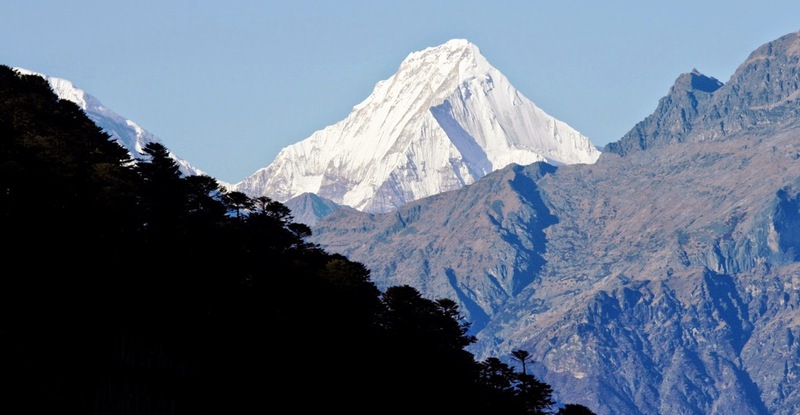 Bhutan itself has not surveyed the peak yet, and it appears that the country has no interest in doing it any time soon. 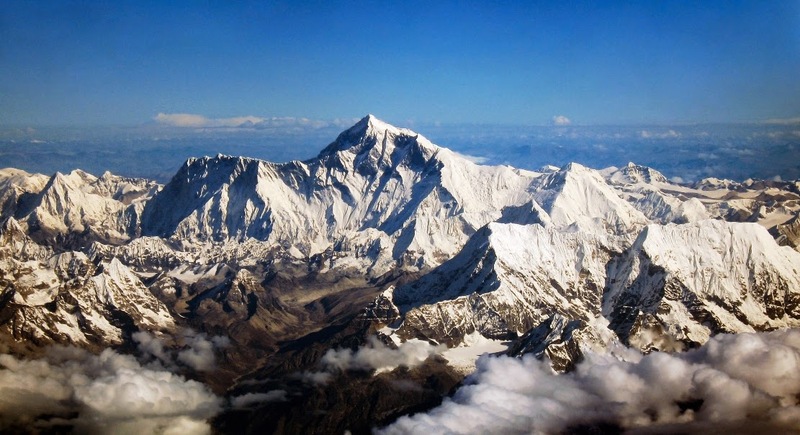 With the difficulty of securing permits from the government as well as lack of rescue support, it seems that the mountain will likely remain unclimbed for the foreseeable future.